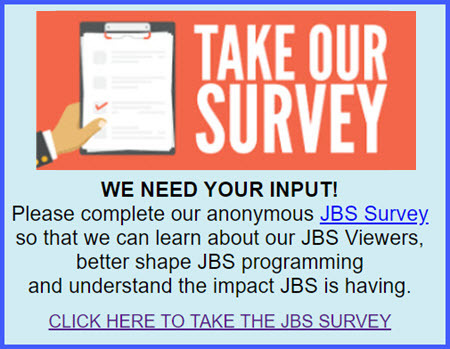 Obtain underwriting support for JBS’s original series for children, Shalom Kids. Providing quality Jewish education to children is a critical element in ensuring Jewish continuity. According to the 2000 National Jewish Population Study, the more Jewish education Jews receive when they are growing up, the stronger their Jewish connections are when they are adults. Jewish experiences at a young age help develop Jews who are more communally involved, connected to other Jews, religiously active, and attached to Israel. 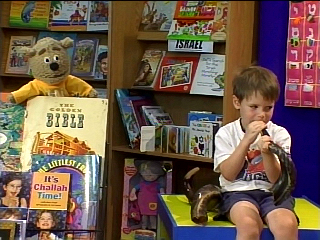 Educating children is an important focus of JBS, which is the only place on American television with daily Jewish children’s programming. Shalom Kids, a block of programming (which airs each morning and afternoon on JBS), serves to educate and entertain children, helping to strengthen Jewish families and thus the Jewish future. 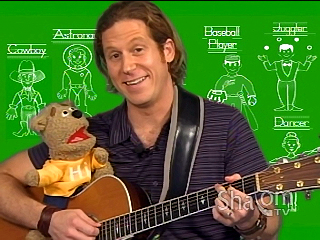 Shalom Kids features personalities that delight Jewish children all over America, such as recording artists and performers Mama Doni and Rick Recht. 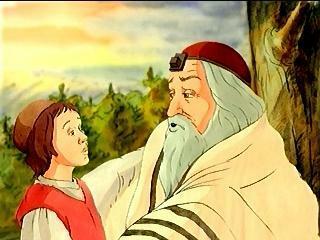 Shalom Kids, an original JBS series, is an animated program that presents children’s books that are favorites of Jewish families. Selections feature Bible tales and heroes, Jewish holidays, Sammy Spider adventures, stories about growing up, and seasonal works to be enjoyed and cherished by young and old alike. This program is a regular presence in hundreds of thousands of homes, bringing together and strengthening Jewish families all over America. JBS seeks a gift of $60,000 to help underwrite the airing for one year of Shalom Kids. 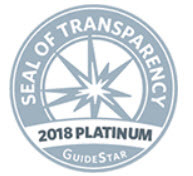 Recognition will include exclusive on-air listing of donor as principal supporter of program at opening and close of each episode. More detailed plans and budgets can be provided on request.